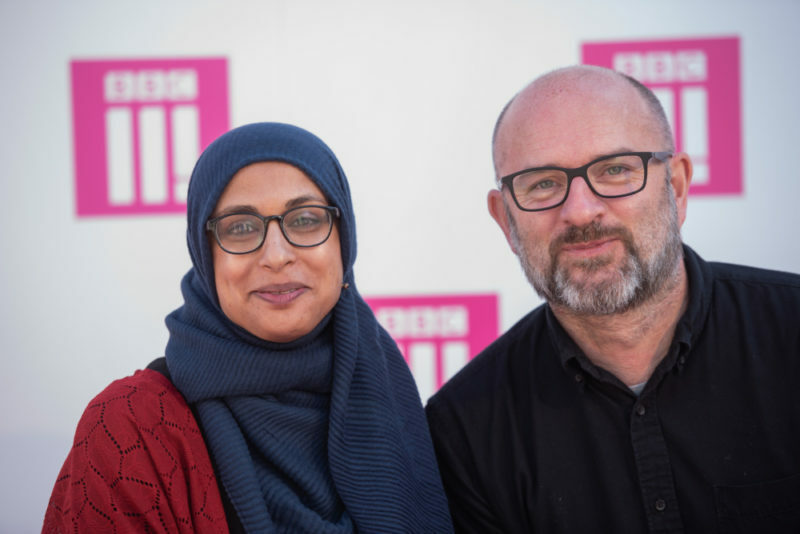 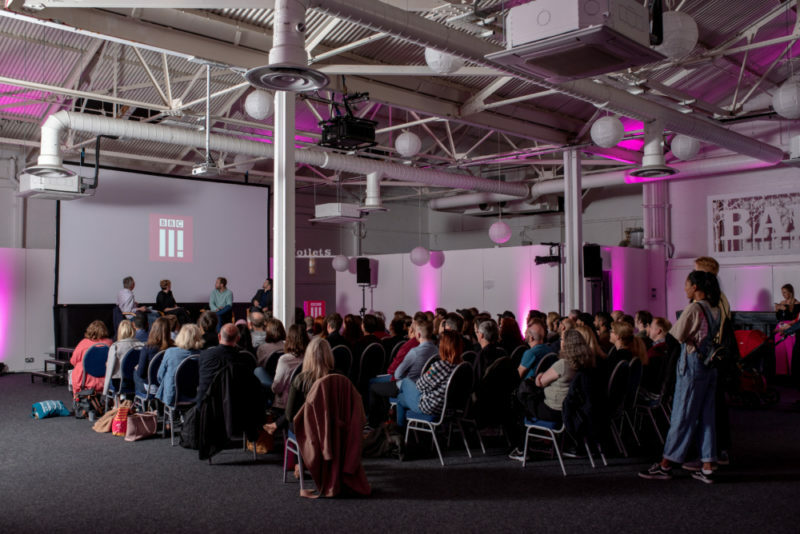 Award winning channel BBC Three took over Birmingham yesterday, bringing a whole host of innovative programmes, channel faces and creators to The Bond Company in Digbeth. 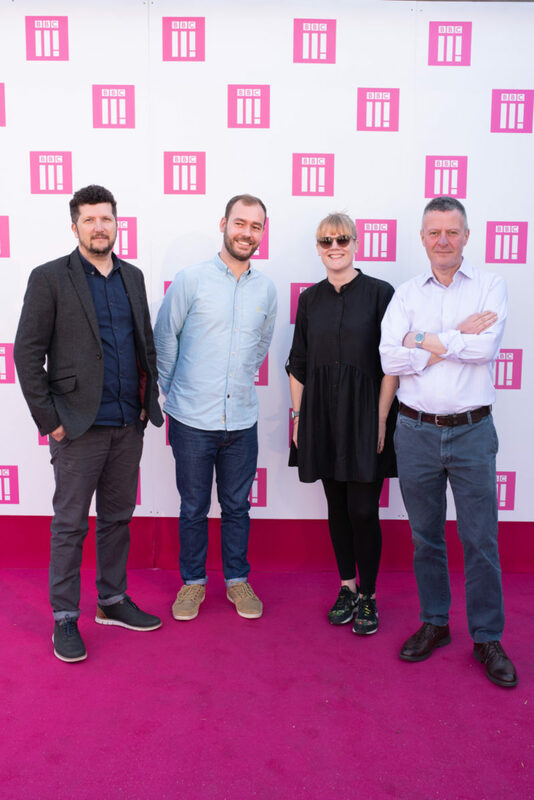 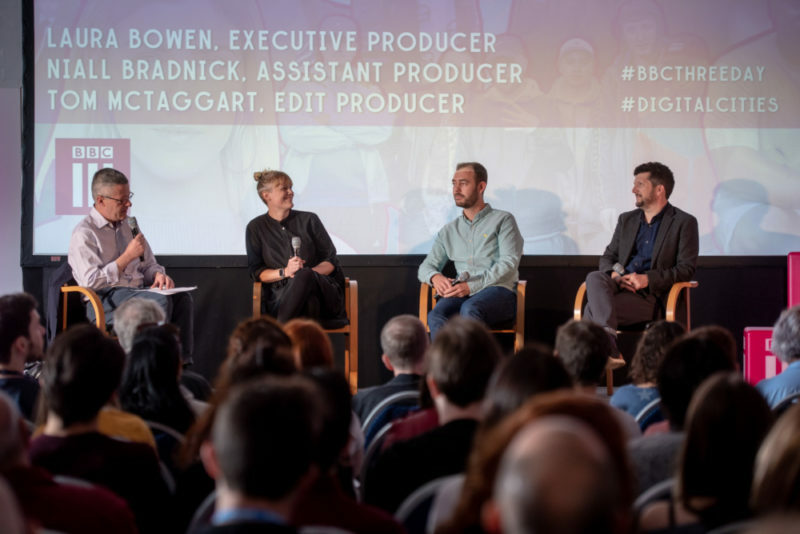 In a day full of digital creativity, screenings and masterclasses at the Fazeley Street venue; BBC Three was showcasing its Birmingham talent and creatives, short form content as well as the senior team at the forefront of this ground breaking digital channel. 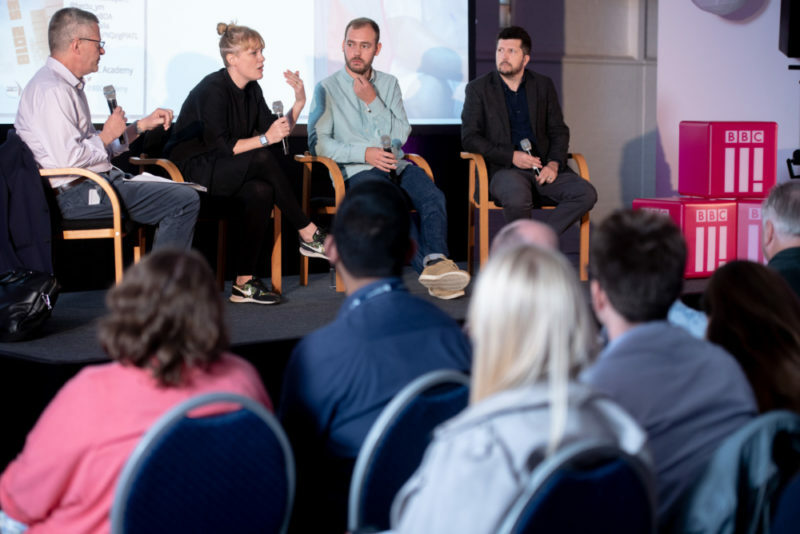 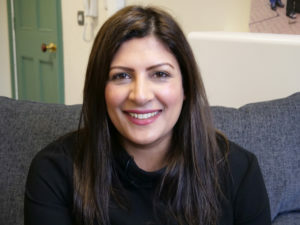 Investigative journalist Ellie Flynn discussed her career so far with BBC WM’s Richie Anderson, there was an audience Q and A session with the Birmingham based producers of the hit short form series Amazing Humans; and an exclusive premiere screening of brand new doc Finding Dad from BBC Radio 1Xtra and Asian Network presenter Mim Shaikh. 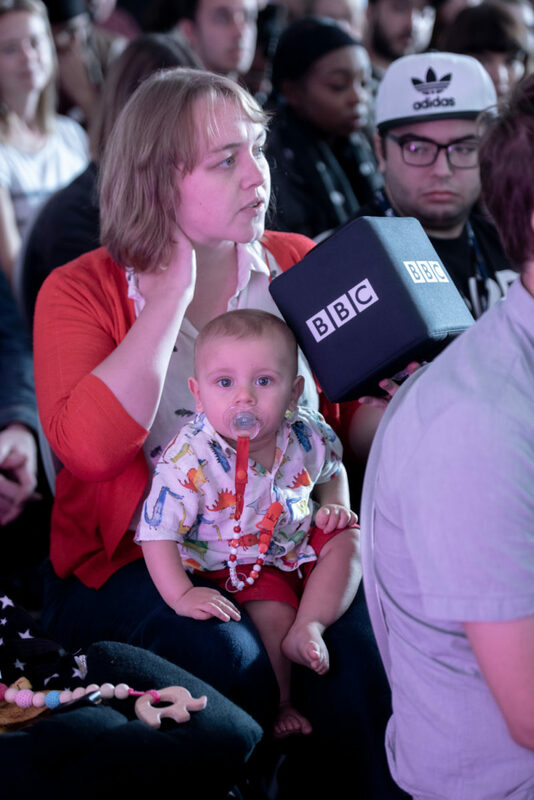 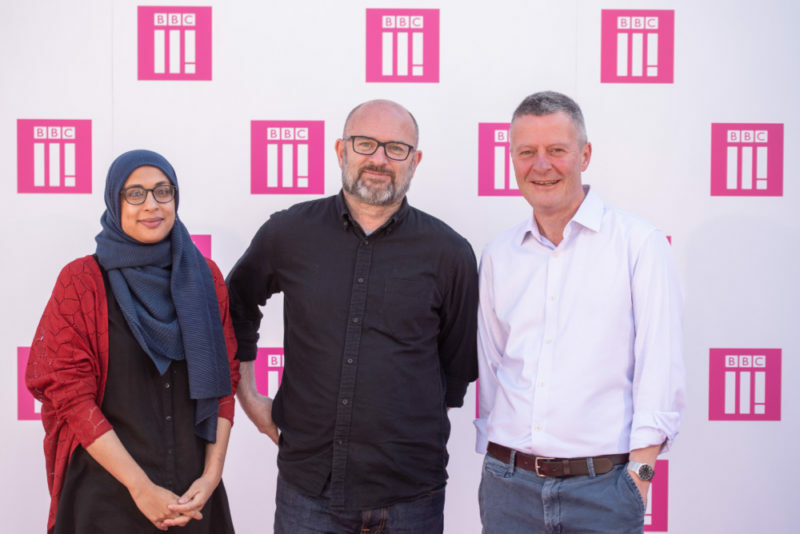 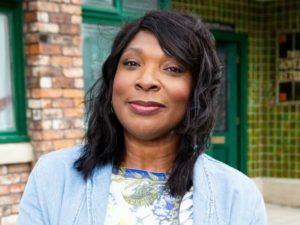 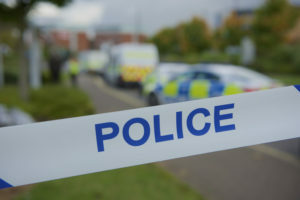 BBC Three Day was part of BBC Digital Cities Week, held in Birmingham between 24th and 28th September 2018.